We crave safety. We build rules and systems and even physical barriers in order to create a sense of security. But darkness has a way of creeping in, no matter how powerful the walls might be. Loot Crate: Get amazing geek and gamer goods shipped to your house for as little as $20 per month. January’s theme is “Origins”. Explore the iconic origins of historic characters, including Superman, Captain America, Mario, and the Teenage Mutant Ninja Turtles. Visit LootCrate.com/lore to sign up by 9PM Pacific on January 19th to get this amazing crate. 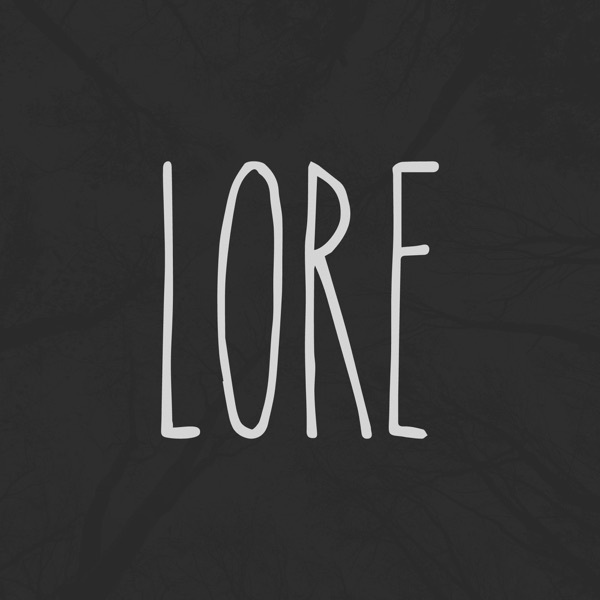 Oh, and use the coupon code LORE at check-out to save $3 off your new subscription. The Great Courses Plus: Hundreds of topics taught by professors and experts, all in one enormous video library. Visit TheGreatCoursesPlus.com/lore to start your free one-month trial membership — and gain unlimited access to their entire lecture library, including my current favorite, History's Greatest Voyages of Exploration.